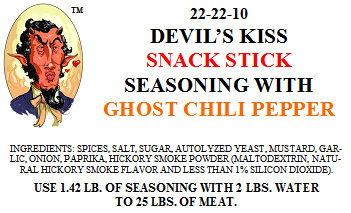 Note: All products here require the addition of DQ CURE (6.25% nitrite) before cooking or smoking. 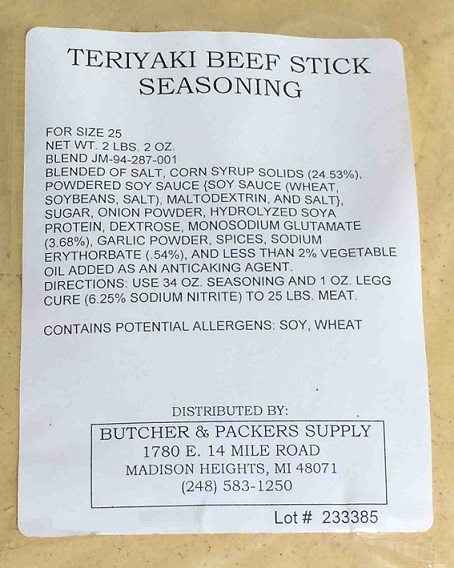 You may also like to add binders or smoke flavoring to your product. 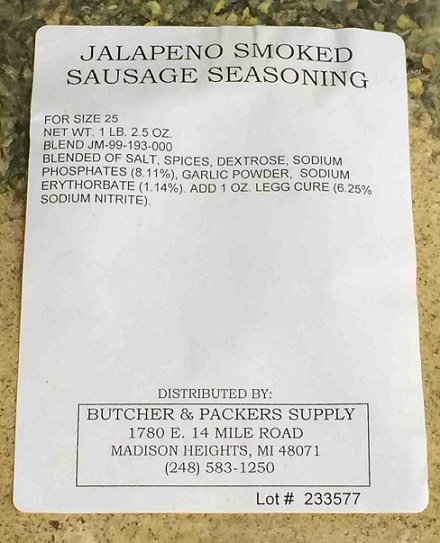 For sausage that you would like to add a tangy flavor without fermenting use our encapsulated citric acid. 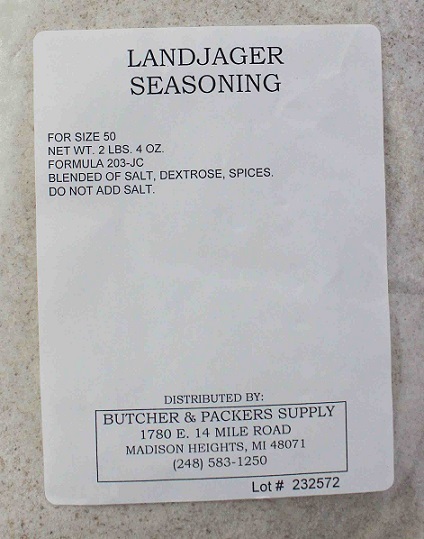 All packaged seasonings will make 25 pounds of meat unless otherwise noted.